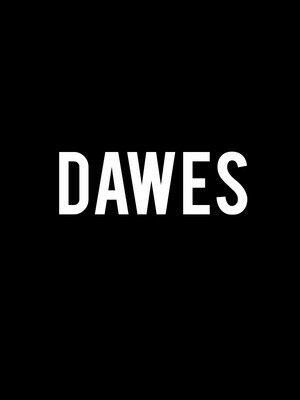 Through a tapestry of warm vocals and sun-soaked guitar hooks, Dawes have made a name for themselves for replicating the the feel of the Lauren Canyon sound of the 70's. But far from being a copy, the quartet are something retro inspired, but with a chilled vibe straight out of the present. After changing their name from Simon Dawes and swapping post punk for a more mellow folk rock sound, Dawes first rose to prominence in 2010 with an appearance on The Late Late Show with Craig Ferguson, the LA based foursome have gone on to work with some of their heroes including playing with Jacksone Browne at an Occupy Wall Street event in 2012. In 2016 they released their fifth record, We're All Gonna Die, continuing to channel a sun soaked brand of 'authentically vintage' tunes. This year sees Dawes heading out in support of their upcoming sixth studio album, Passwords, and is the first leg of the bands national tour. With no support act, the band will be playing two full sets each night with no opener. Sound good to you? 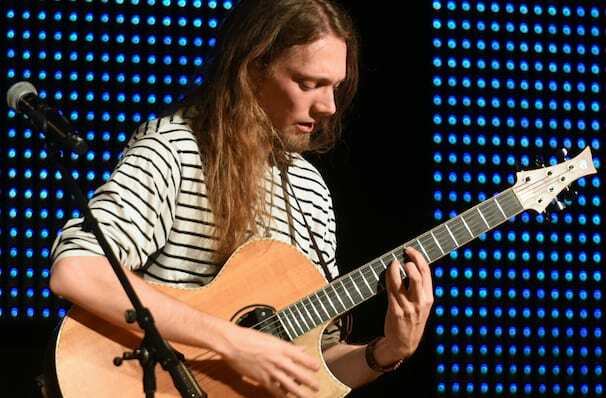 Share this page on social media and let your friends know about Dawes at Peace Concert Hall. Please note: The term Peace Concert Hall and/or Dawes as well as all associated graphics, logos, and/or other trademarks, tradenames or copyrights are the property of the Peace Concert Hall and/or Dawes and are used herein for factual descriptive purposes only. We are in no way associated with or authorized by the Peace Concert Hall and/or Dawes and neither that entity nor any of its affiliates have licensed or endorsed us to sell tickets, goods and or services in conjunction with their events.